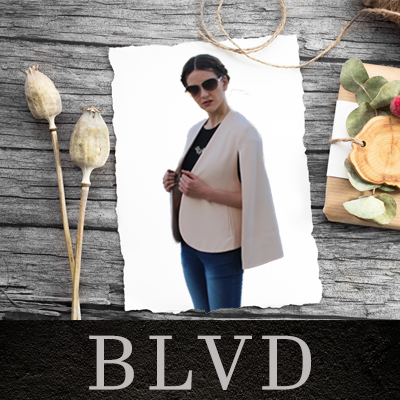 BLVD offers Junior / Young contemporary designs inspired by today`s fashion and upcoming styles. We offer a wide range of collection starting from basic tops to bottoms. We consistently offer new designs.